We are excited to welcome Roxane Gay, award-winning author of Bad Feminist and Hunger, among others to campus for the Distinguished Lecture Series on October 25th. Courageous, humorous, and smart are just a few words used to describe the internationally acclaimed author and cultural critic. She works to critique modern culture through her humor and enthusiastic personality. NPR named Bad Feminist one of the best books of the year and is conceded to be the most “typical” exploration of modern feminism. An Untamed State was awarded the Flaherty Dunnan First Novel Prize. Roxane released her highly anticipated memoir, Hunger: A Memoir of (My) Body and a collection of short stories titled Difficult Women in 2017. 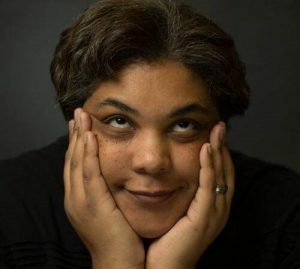 Roxane Gay recently became the first black female to write for Marvel, writing World of Wakanda, a comic series in the Black Panther universe. She also dedicates her time to being an opinion writer for the New York Times and is a founding editor of PANK, a literary magazine. Many avid fans stay up to speed with Roxane Gay by following her social media accounts. 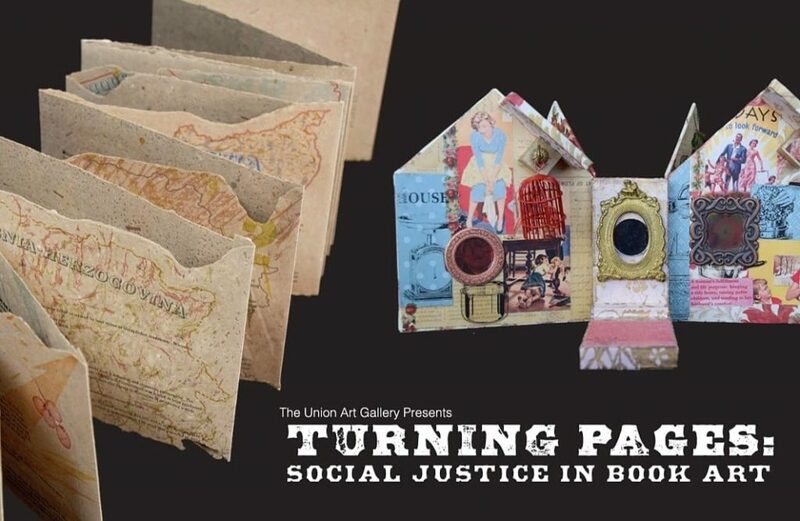 Roxanne Gay’s work analyzes issues around feminism, race, gender, and sexuality. Her voice on campus will help to see the challenges that minority and underrepresented individuals face in the world.